Saturday, April 21st is the Mayor's SpringClean Up! Looking for an excuse to be outside in this beautiful weather? 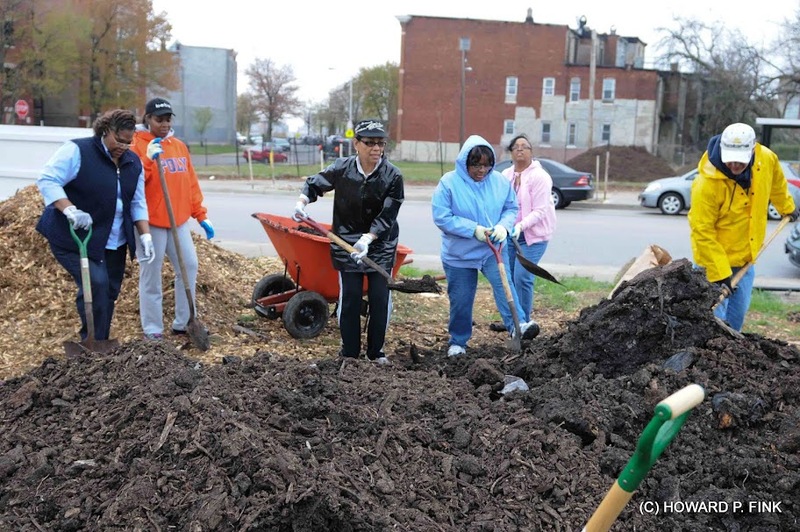 Want to contribute to a cleaner, greener, more healthy Reservoir Hill? Make your block, alley, or shared community space the beautiful place you'd like it to be!